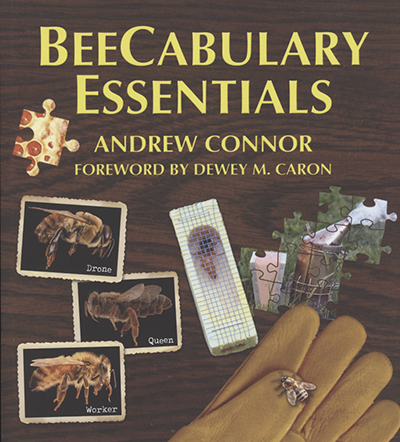 By Andrew Connor, with a foreword by Dewey Caron. ISBN 978-1-878075-50-5. Published by WicWas Press. 9.5” x 8.5”, soft cover, 234 pgs., color throughout. $34.00 from Wicwas. Dewey sums this book quite will in his Preface. 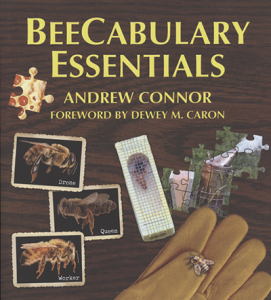 The BeeCabulary Essentials concept is really simple but very useful – a book of beekeeping terms-all of them-as a teaching tool to educate new beekeepers and further the education of more experienced beekeepers. And I’m sure you recall your first beginner’s class experience of learning that there was a whole new vocabulary out there and you didn’t have a clue to what most of what the instruction was trying to get across. Once you’ve been at this awhile – classes, read a few books, attended a few lectures – you begin to have a feel for what folks are telling you, but right off? They may as well have been talking Greek. Right? 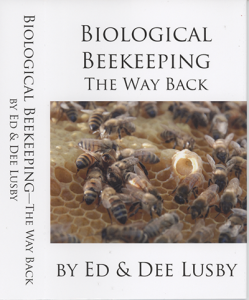 The chapters make it easy to know where to start looking when you can’t find something anywhere else – Types of Bees, Anatomy, Behavior, Bees, Beekeepers, Hives, Swarming, Queens, Botany, Products and Pathogens. There are hundreds of photos that illustrate almost everything covered in the book. Each definition is easy to use, not too long, and usually illustrated. There’s an easy to use index and good references at the end. The Way Back. By Ed and Dee Lusby. Published by X Star Publishing Company, Nehawka, Ne 68413. xstarpublishing.com. ISBN 978-161476-104-4. 6” x 9” Hard cover. 640 pages. Black and white. Available from the publisher, Amazon and other book sellers. SRP $55. Available for a time from author at additional cost. Contact the publisher. 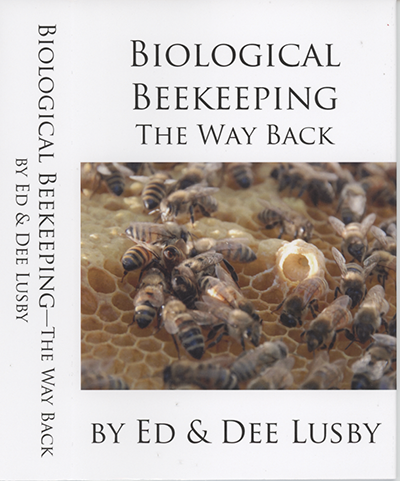 Both published by Kensington Publishing, Inc. ISBN for Honey, 978-0-7582-7455-7, for $7.99, 4” x 6.5”, 394 pgs, black and white; and Tea 978-0-8065-3826-3, for $15.95, 6” x 9”, 294 pgs, black and white. Both soft cover. These are the kind of books you want on your farm market table, or if you have a store, somewhere on a shelf. You can buy them in bulk for much less than retail and resell at a decent profit. 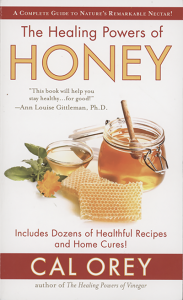 I was consulted early on for the honey book, and it is basically a collection of everything good you’ve ever heard about honey all in one place, with every statement referenced. 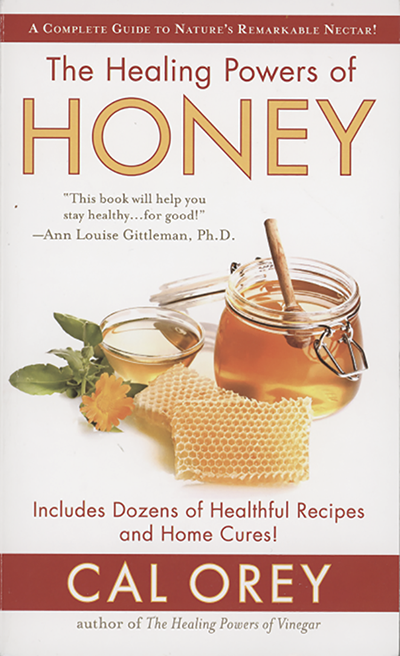 The Honey Board, and a host of other experts are quoted and referenced. 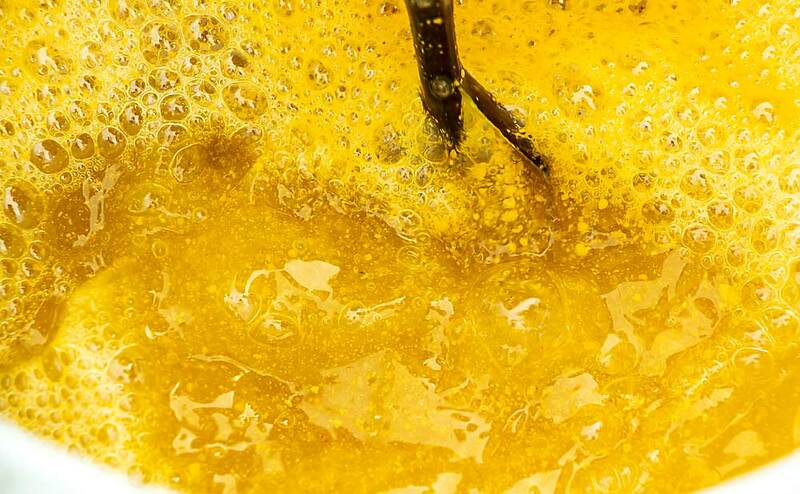 If you’ve heard, or a customer has heard of something good about honey, you can find it here. There’s some history, a bit about flavors, using it with cinnamon, tea (see the Tea book, next), cooking with honey and resources and recipes. The Tea book is similar. 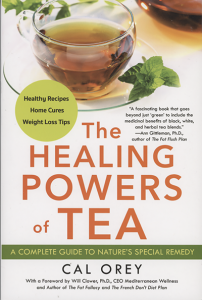 It talks about, black, green, white, red and herbal teas, their nutrients, history and more about these and other teas. There are recipes for cooking with teas, and again, pages of resources. And, of course, there is no other combination that beats tea and honey, and that relationship is explored again. And of course, teas contain a boatload of healthy polyphenols, and more to add to the rest of your healthy diet. 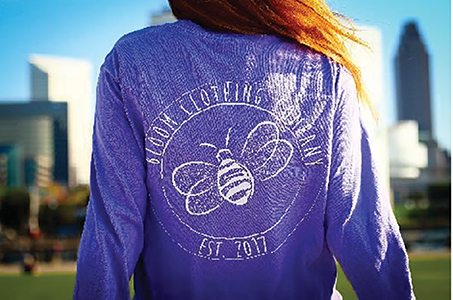 is committed to donating a portion of all profits to the Honeybee Conservancy to build and maintain hives, educate the youth, and spread awareness of this growing issue. See the letter in our Mailbox section for more about Tyler Hobel, the founder of Bloom Clothing. 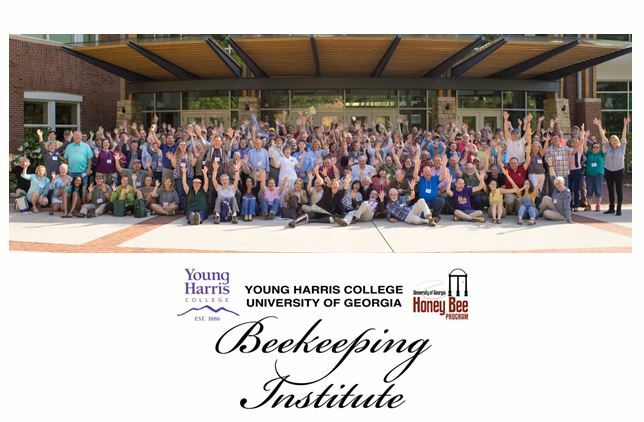 The Honeybee Conservancy is a 502c3 non-profit that was founded in 2009. All donations are tax deductible, so what are you waiting for? is an individual block of leafcutter bee nesting habitat containing bee larvae ready to hatch in warm weather. It can be placed anywhere that you wish to observe the activity of leafcutter bees and the pollination of nearby flowers. 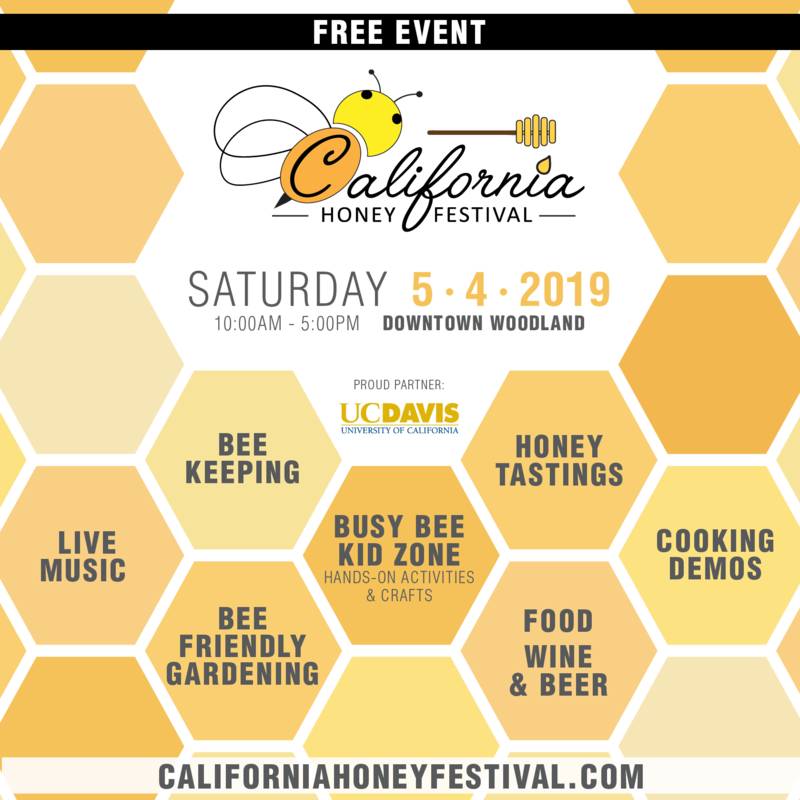 Along with the Backyard Pollinator blocks, we offer Hatch & Release Leafcutter Bees, Wildflower Pollinator Mix and Commercial Leafcutter Bee Blocks. 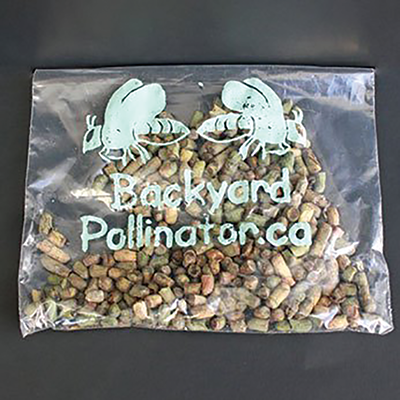 The Backyard Pollinator is an essential item for curious children, avid gardeners, nature lovers, budding entomolgists, excited Grandparents, super Moms, cool Dads, the ecologically aware and entry level beekeepers. 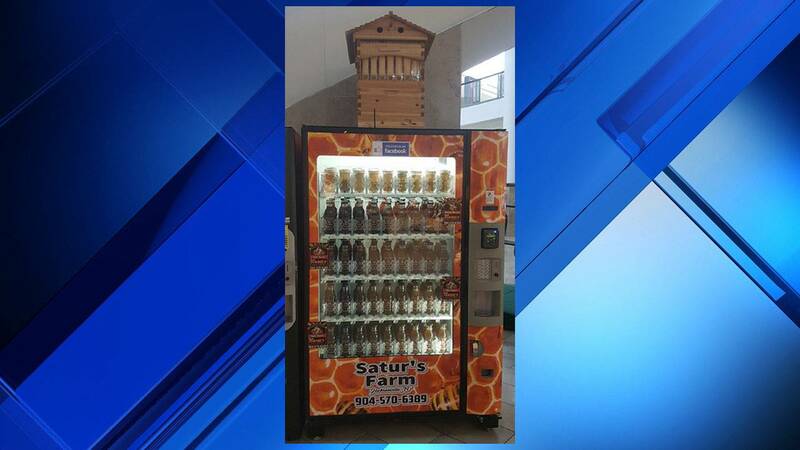 This product is a piece of our farm scaled down to fit any situation whether in your backyard, on an apartment window, in a classroom and everywhere in between. From Vancouver to Nova Scotia, from Alaska to Florida, the Backyard Pollinator is our way of getting leafcutter bees to you in a convenient package, at an affordable price. 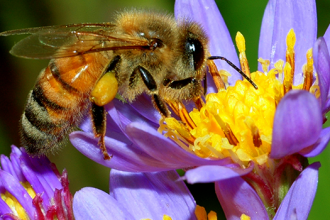 The true value of a Backyard Pollinator is not what comes inside the package. It is the a magical experiences you will encounter during the growing season. Are you ready to enhance your whole life adventure and rediscover the connection to important values that have been lost in the daily grind of life? has been selling colorful, adhesive canning jar labels since 2010. Our shop started on Etsy with just a few canning labels. Now we have over 300 products that include custom labels, cloth covers for mason jars, hang tags, and DIY cookie mason jar gift sets. We’re always adding peel and stick labels to our shop based on customers’ recommendations. Whether it’s something basic like an Applesauce label or more unusual like Watermelon Jelly, we’ve got you covered. Customizing honey labels for backyard beekeepers is one of our specialties. 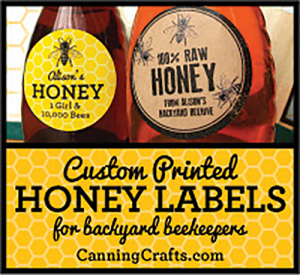 Our canning jar labels are great for farmer’s market sales, baked goods, and gift giving. Use them to dress up the mason jars in your own pantry or to give to friends and family! 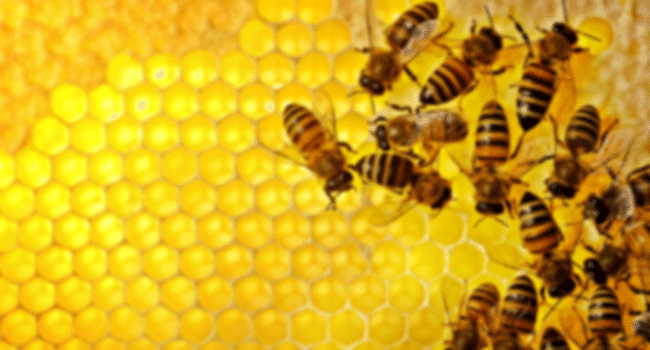 World Bee Day May 20th! Celebrate!